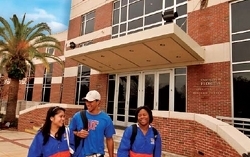 Gator 1 Central is located in room G071 in the UF Bookstore & Welcome Center on Museum Road. 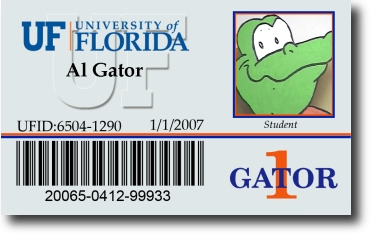 Gator 1 Central can be accessed through the main entrance of the Welcome Center by going upstairs and straight ahead, or you find us by going through the J. W. Reitz Student Union Food Court, through the bookstore, and downstairs to the first floor. 3.4.19 8:00 a.m. � 3:00 p.m.
3.5.19 8:00 a.m. � 5:00 p.m.
3.6.19 8:00 a.m. � 5:00 p.m.
3.7.19 8:00 a.m. � 5:00 p.m.
3.8.19 8:00 a.m. � 5:00 p.m.
3.11.19 Resume Normal Business Hours of 8:00 a.m. - 6:00 p.m. This page was last updated on 2/26/2019.